At the start of the year I made a promise to myself to make more time for creativity. 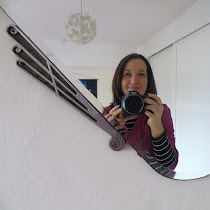 My aim was to create at least one sewing project a month and share them on my blog. 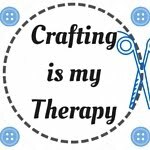 I also launched the 'Crafting is my Therapy' blog linky so other crafters could share their work with me. This month I have been learning some new embroidery stitches. 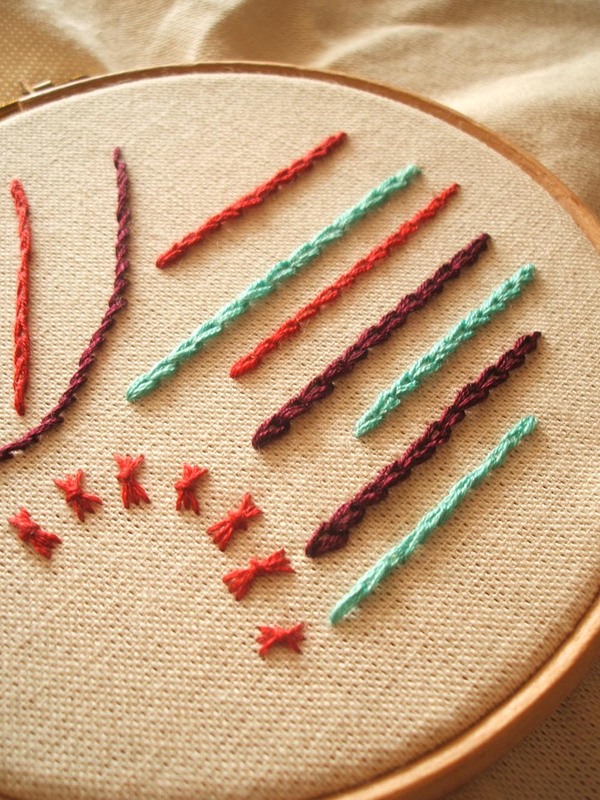 For many years I have used Backstitch and Blanket Stitch. I feel very comfortable using these stitches and use them alot for sewing text onto fabric. I wanted to try and push myself out of my embroidery comfort zone and learn a few more stitches. I admire pieces of work which combine multiple techniques and think it's good to expand your embroidery repertoire. I started out by attempting the 'sheaf filling stitch'. 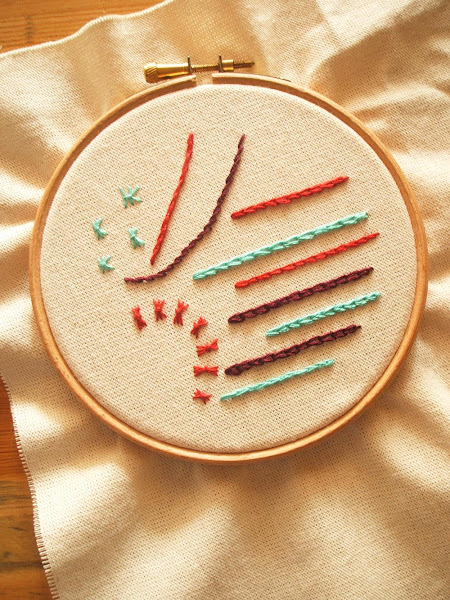 I first found this stitch on Pinterest a few weeks ago and thought it looked really interesting. You can see my first attempts in turquoise thread in the top left of the hoop. I felt all fingers and thumbs and they didn't look like the images I've been studying online. I started to feel disheartened and frustrated. Thing is, because I love my work to look neat, I've never taken the plunge to try new stitches. So instead of giving up and falling back on my faithful Backstitch, I decided to carry on. I did another batch of 'sheaf filling stitch' in red thread. This time I felt more in control of the stitch. I also attempted Split Stitch and Stem Stitch. I quite like Stem Stitch, but didn't feel in control of the direction I was going in and somehow went round in a curve. Need to keep working on that one. Then I attempted chain stitch and oh my word I think I'm in love. I really clicked with this one and couldn't stop once I started. I could literally sew this stitch all day. It was so satisfying seeing the little chain form on my calico fabric. In the end, I'm really pleased with my first attempt at trying some new stitches. I went from feeling downhearted to completely relaxed in the space of half an hour of sewing. It goes to show that it's good to persevere when learning something different. I'm already thinking about the next stitches I'd like to attempt. - Next up is &stitches. Sadly this blog has now closed down, but there's a wealth of tutorials to be found on here. Including the 'sheaf filling stitch' I mentioned above. - Mollie Makes has a fab online library of embroidery stitches. Don't know your Stem Stitch from your French Knot? This is the site for you. 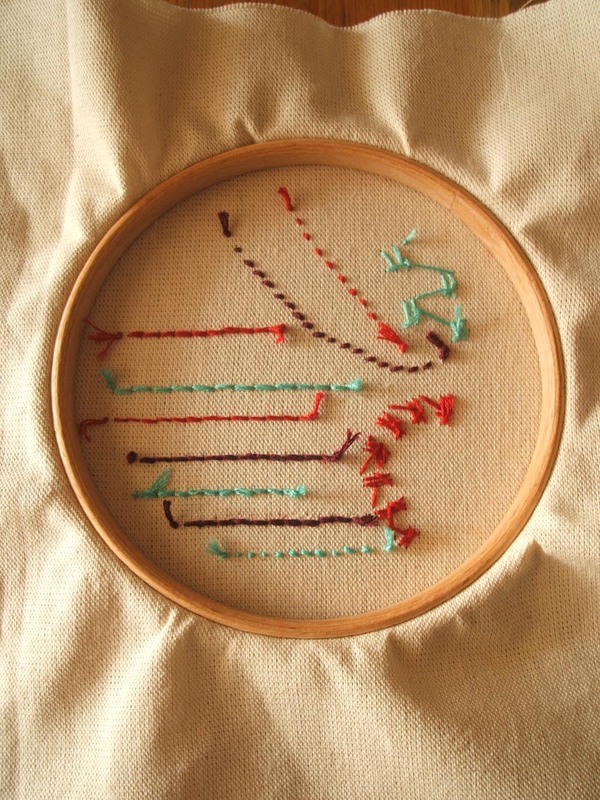 - One great way to practise embroidery stitches is to create a sampler. My little hoop is an example of a fairly basic sampler. 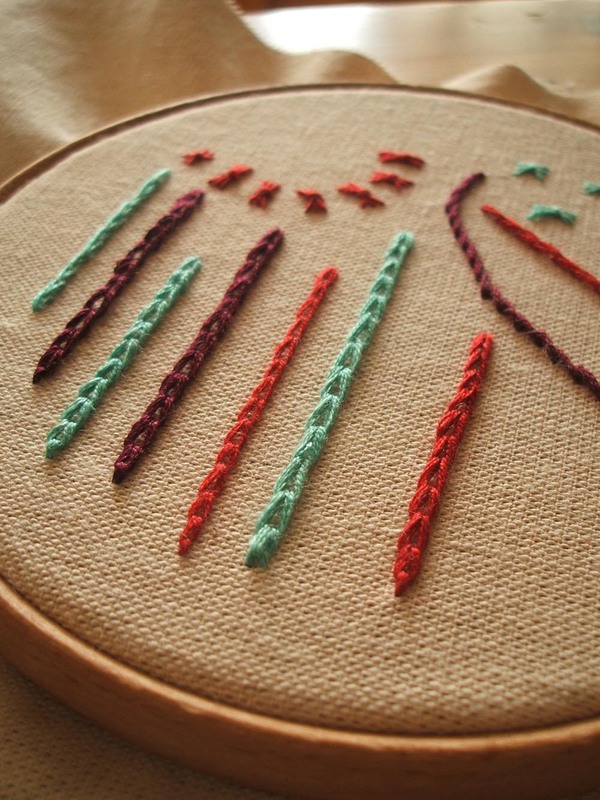 Some more intricate ideas can be found on Needle n' Thread. Plus there are some video tutorials on there too if you prefer to see a demostration rather than still photos. Follow Pouch : blogging + craft's board Sewing Is My Therapy on Pinterest. 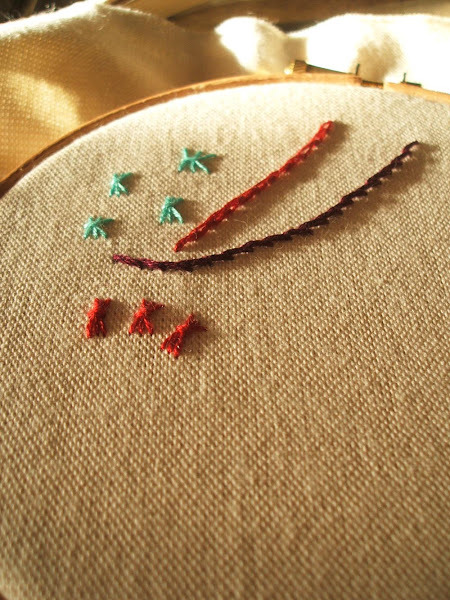 Working on stitches myself! 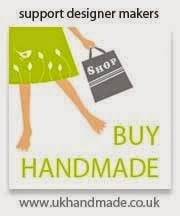 I love jenny hart she has a very relaxed approach & her patterns are funky. I signed up for a craftsy class on embroidery & it has been brillant I must say really loving it . I haven't done any embroidery for years. So helpful with all the tutorials on the internet now though.